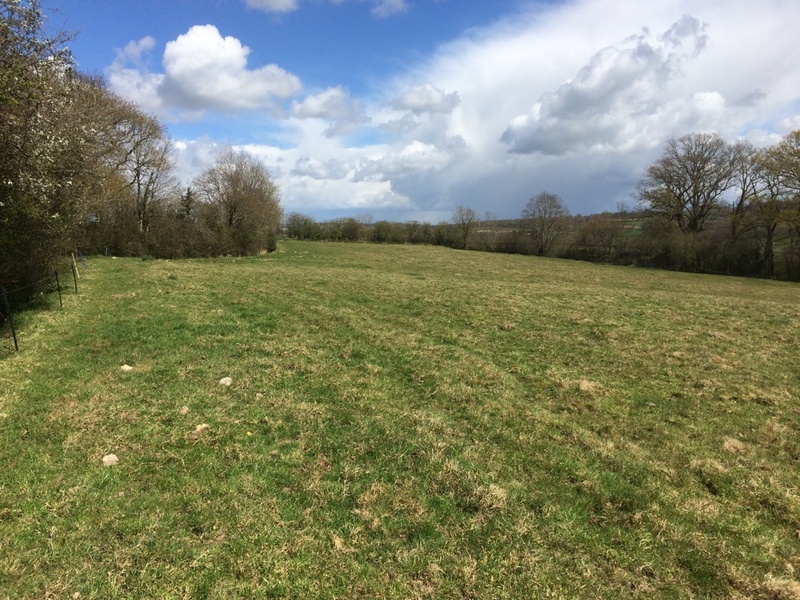 New Leaf Ecology carried out a Phase 1 Habitat Survey and Ecological Impact Assessment for a proposed glamping site near Axminster in Devon. This included hedgerow surveys and a habitat assessment of a pond within 50m of the site. The Ecological Impact Assessment Report accompanied the planning application, resulting in approval for six safari style tents with enhancement measures included for bats, birds, reptiles and dormice.